Ed Brisson, Kelly Thompson, Matthew Rosenberg, Mahmud Asrar, R.B. Silva, Yildiray Cinar, Pere Perez and Leinil Frances Yu will all contribute to the relaunched title’s first storyline. 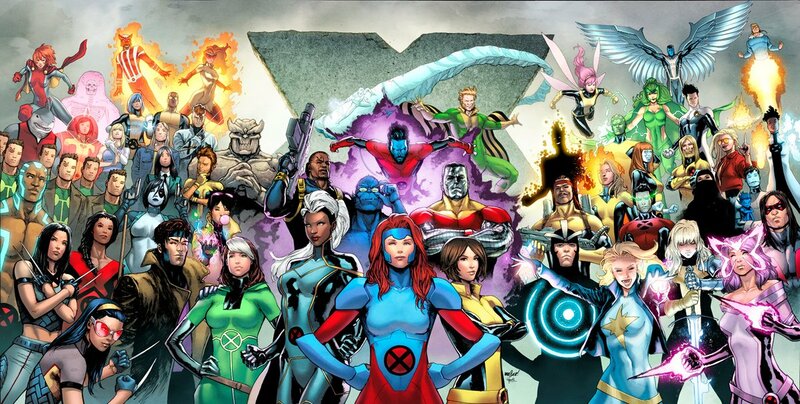 Marvel has announced the creative team for the upcoming reboot of Uncanny X-Men, and it’s a roster of talent that may outnumber the typical X-Men team. 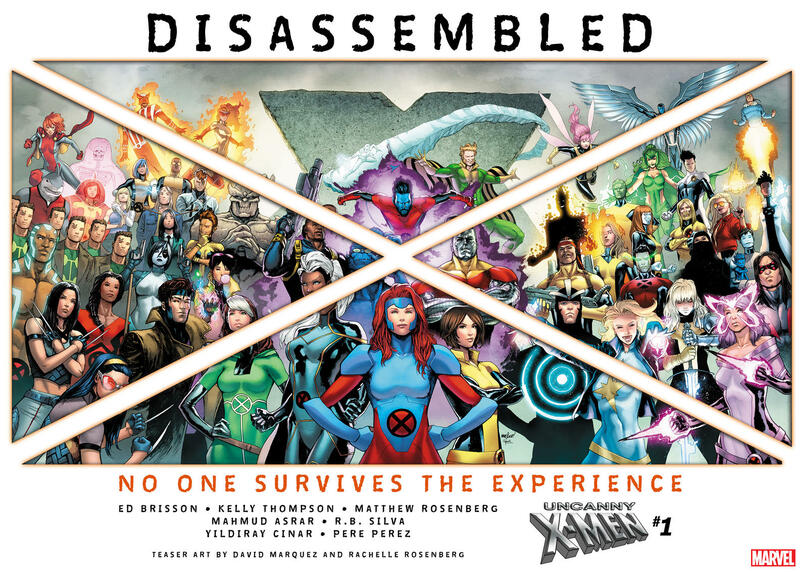 Taking a queue from Brian Michael Bendis’ opening Avengers arc back in 2004, “Disassembled” will be a 10-part weekly storyline that Marvel calls an “epic tale of mystery and tragic disappearance.” Writers Ed Brisson, Kelly Thompson and Matthew Rosenberg will combine into a Voltron-like writing machine, while artists Mahmud Asrar, R.B. Silva, Yildiray Cinar and Pere Perez will bring it to life on the page. All of these creators are currently working on other projects featuring the merry Marvel mutants. Leinil Frances Yu will provide covers. The 10-week event launches Nov. 14, with the story wrapping up in January. No words yet on who will helm the title after that. Announced at Comic-Con earlier this summer, Uncanny X-Men sees the return of a title Marvel used to tell the tale of Professor Xavier’s gifted students from 1975 until 2017. Originally launched as “X-Men,” the title shifted to “Uncanny X-Men” with issue #94, which introduced a new era and team, and saw the debut of Storm, Colossus and Nightcrawler, and the addition of Wolverine and Banshee. The title was canceled to make way for X-Men Gold and X-Men Blue.